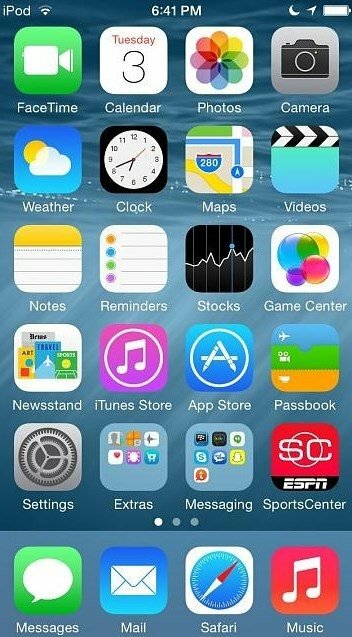 iOS 8 was the operating system released at the same as the iPhone 6, introduced in June 2014, during the Worldwide Developers Conference held every year in Cupertino. 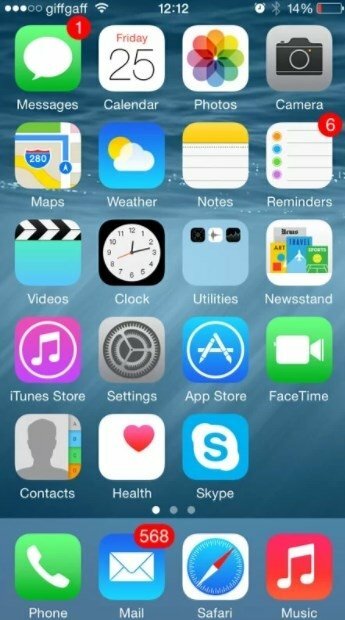 Apple iOS 8 came along to replace iOS 7 and brought quite a few significant changes to the operating system, such as the new Continuity with the intention to create a multiplatform environment that improves the communication between Mac, iPad, and iPhone. Photos: they are automatically synchronized on all Apple devices. Introduction of iCloud Photo Gallery, an online service that organizes all the images. iMessage: improvements to voice messages, with the possibility to share what you are listening to or your location. Design: receive interactive notifications without leaving your current application, shortcuts to see whom you've talked to recently, and functions to bookmark emails and follow up on them. QuickType: the smart keyboard introduces new predictive features and the emoji keyboard is redesigned with new emoticons and face colors. Family: up to 6 members of the same family can exchange purchases on iTunes, iBooks, and the App Store. Shared calendar, the location of family members, the location of lost devices, or requests for the acceptance of in-app purchases on behalf of other family members are also new features in this version. iCloud: file storage and access from all Apple devices. Health: introduction of HealthKit to coordinate all health and fitness apps. Continuity: synchronize different functions on all your devices such as starting to write emails or messages on one of them and finishing them on another, or answering calls on different devices. All these functions require you to be connected to the same WiFi network. Spotlight: the search tool is now smarter when it comes to finding songs on iTunes, apps in the App Store or results on the Internet. Email: improvements to the follow-up of emails. Camera: functions to create time-lapses and slow-motion videos on iPhone 6. 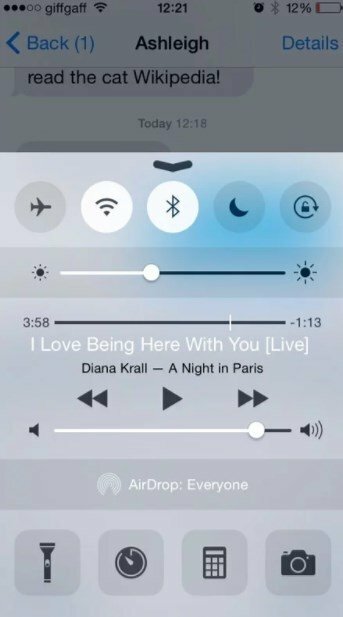 All these changes and new features were aimed at making the most of all the new functions of the iPhone 6 and iPhone 6 Plus. Now, it has obviously been surpassed by iOS 9, 10, and 11, which have managed to upgrade the performance of Apple's mobile operating system. iPhone: 4S, 5, 5C, 5S, 6, and 6 Plus. iPod touch: fifth and sixth generation. iPad: 2, third and fourth generation, Air, Air 2, Mini (first generation), Mini 2, and Mini 3.